Like so many home improvement projects, window replacement is a lot like going to the doctor. Nobody really wants to go through with it, but it’s important that we get a check up every now and then. We’re often stuck with the final motivator in our own mind thinking: if something’s broken, fix it. Our view at Great Plains Windows and Doors is that we are the doctors for your old, frustrating, non-functioning windows. And whether you want to hear it or not, if you know what I’m talking about, you probably need a check up. In other words, you need replacement windows. Before you have a mini heart attack over your fate, take a breather. Replacing old windows can be a big investment, yes. But failing to treat the problem leads to bigger complications. So how do we cure you of your window replacement headache? Let’s take a look at some of the major benefits of going through with a replacement project for your home. 1. New windows eliminate drafts, which means you’ll live more comfortably. Going through with window replacement means you’ll have the opportunity to install them properly. Here’s a secret: windows are the most common product to be installed improperly in a home. That may be why you notice a chilly draft in certain areas. New windows (installed correctly by Great Plains Windows and Doors) eliminate this problem and provide a more comfortable living space for the entire household. 2. You’ll save up to 30 percent on utility bills. It’s the simple truth; replacement windows offer huge savings when it comes to your utility bills. 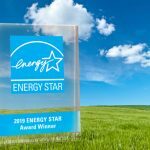 While they may be a pricey investment up front, new windows are better insulated and come in a variety of energy efficient properties, so cutting back on high energy costs becomes a cinch. 3. Rid your home of blinding, seasonal glares with windows that bring in soft natural light. Glass in older windows isn’t coated in the same way as more current models. Replacing your old or worn out windows provides you with an opportunity to select different types of treated glass. What does this mean for your home? Less blinding glares and softer, more bearable natural light. Especially in the winter months! If you’re spending more time and effort to care for your windows than they’re worth, that’s a real shame. Hundreds of window styles today are made essentially maintenance free, so worrying about proper care won’t even be on your radar. 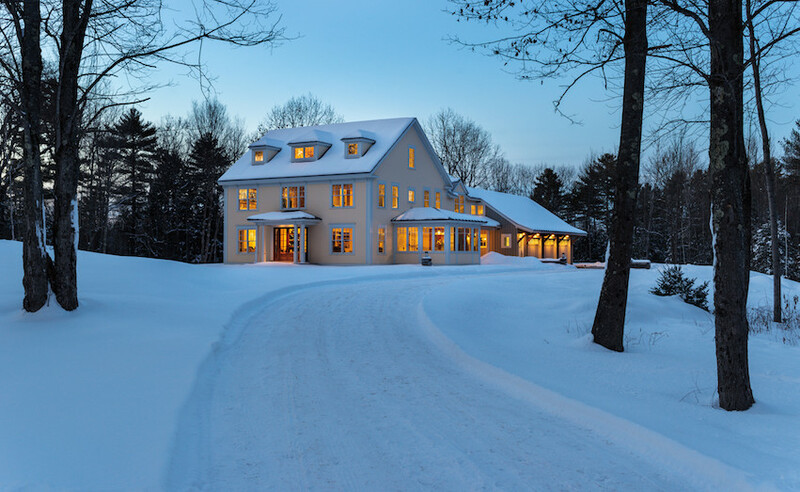 With our low-maintenance titanium dioxide glass exterior to our fibrex and vinyl coated products, Andersen Windows has designed intentionally to perform in the Twin Cities climate without requiring extensive painting or scraping. And do you know what that means? More time for yourself! 5. No more hearing those loud neighbors (Dinkytown) or jets (Eagan)- new windows block out exterior sound. Have you ever sat down to watch your favorite show, but all you can hear are the neighbors outside? If not, maybe you’ve had a similar experience. 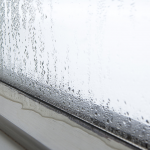 Believe it or not, replacement windows do wonders in blocking out exterior noise. That’s because our Andersen Windows are made with thicker, more substantial glass and frames. This equates to more quiet time and less unwanted eavesdropping on Mr. and Mrs. Johnson’s loud conversation. 6. Replacing old windows improves the overall value of your home. It should come as no surprise that window replacement increases your home’s value by leaps and bounds. 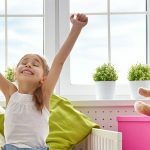 Whether you’re selling a home, looking to buy or plan on staying in the home you’re currently in, new windows are a major bonus for any situation. For sellers, they have an updated feature to entice buyers. For buyers, they have no window problems or concerns to deal with. For homeowners, they have a comfortable, beautiful and functional asset for many years to come. With Andersen Windows from Great Plains Windows and Doors, you’ll find you’re getting not only the best product and service in the Twin Cities market, but also the best long-term investment return in your home. That wasn’t so bad was it? Replacing your windows isn’t a death sentence. It’s actually quite the opposite — lifesaver and home improvement in one. At Great Plains Windows and Doors, We are all Andersen, All the time. And we’re the only ones doing it this way in the Twin Cities. Come see what we have to offer. If you need some help navigating the window replacement process or looking to replace your entry door in St. Paul or Minneapolis, look no further than Great Plains Windows and Doors. Our residential window experts are here to help. Find out more at www.GreatPlainsWindows.com or call us today at 651-207-4571.